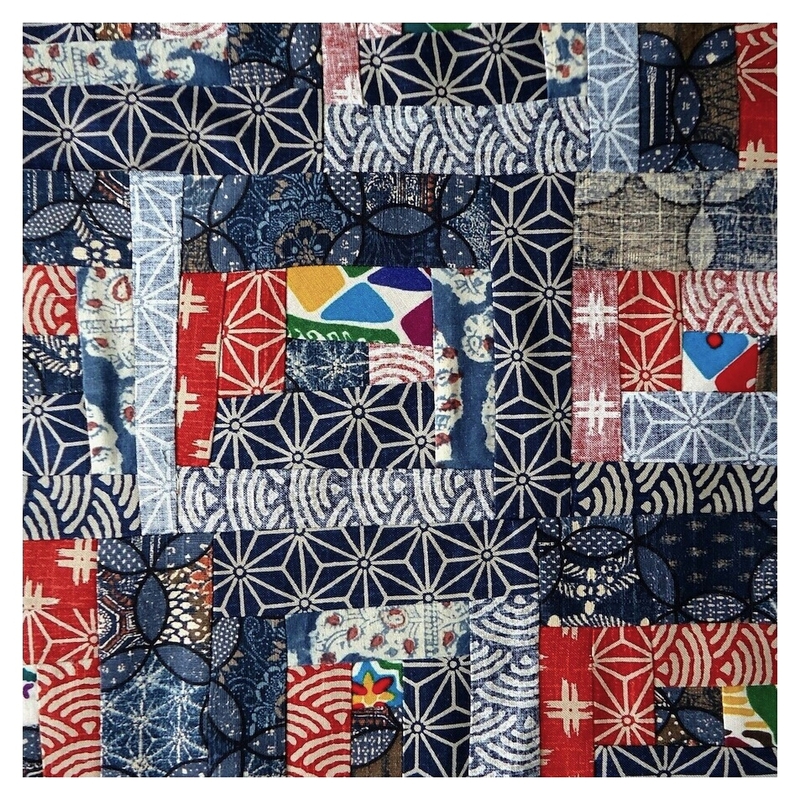 Japanese Quilting Piece by Piece is an enchanting book of quilt artist Yoko Saito's patchwork designs for bags, pouches, cushions and more. It explores traditional patchwork techniques of log cabin, hexagons, baskets and stars and the exquisite projects in this book all look like love-worn heirlooms passed down through generations. 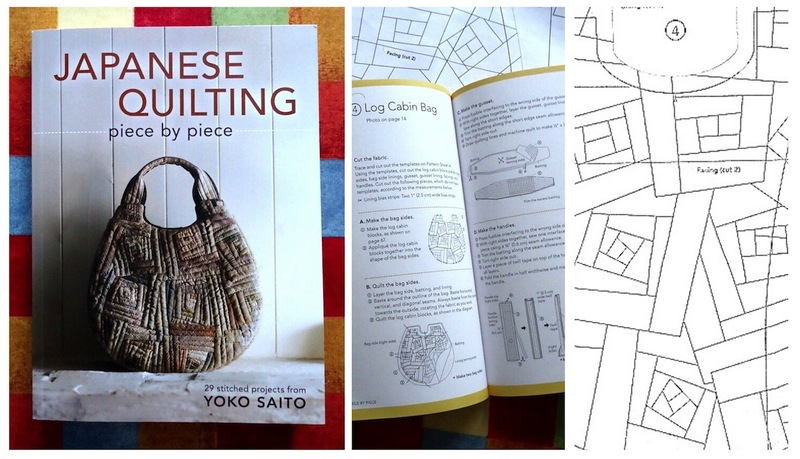 There's a wealth of information and techniques to try but the outstanding project for me was the cover design log cabin bag – I had to make one! 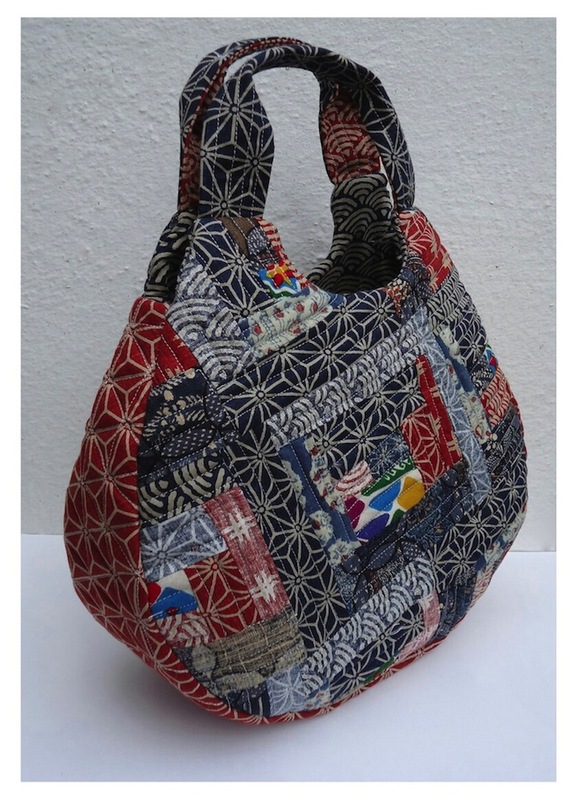 This was my first piece of improv quilting and I found making the bag a slow and meditative process. 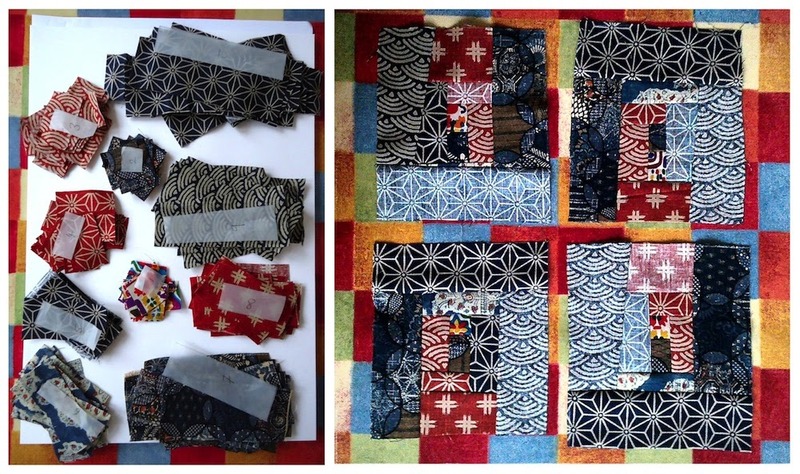 First I cut out 200 rectangles to assemble the patchwork blocks needed, then spent blissful hours sewing the shapes together. 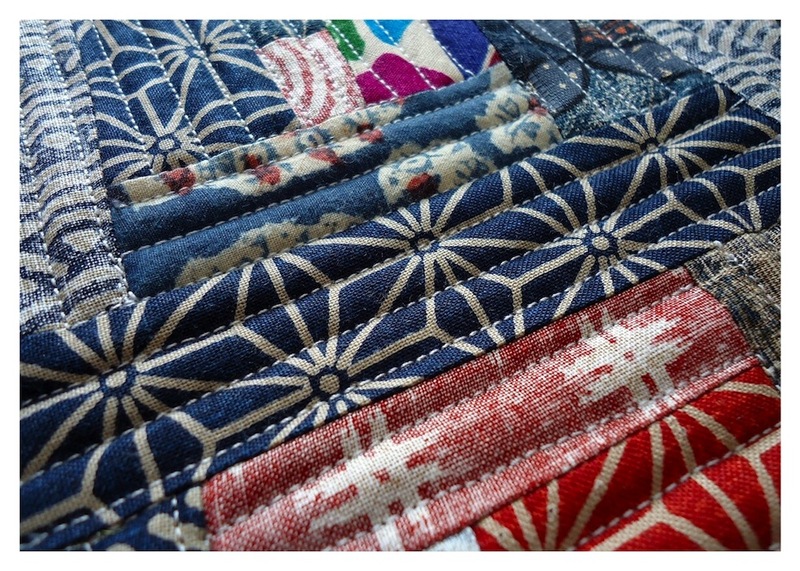 The process for making the rest of the bag was familiar as I've made many quilted, padded gig bags before but assembling and constructing my fabric in this way was new to me and something I want to do more of. 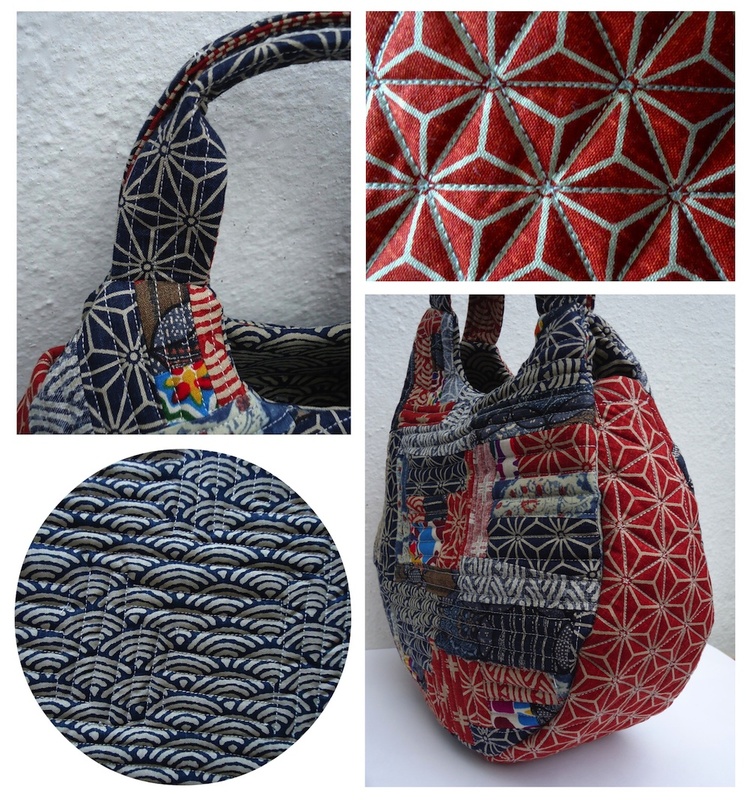 My finished bag lacks the precision and refinement of Saito's own, but I absolutely love what I've produced. 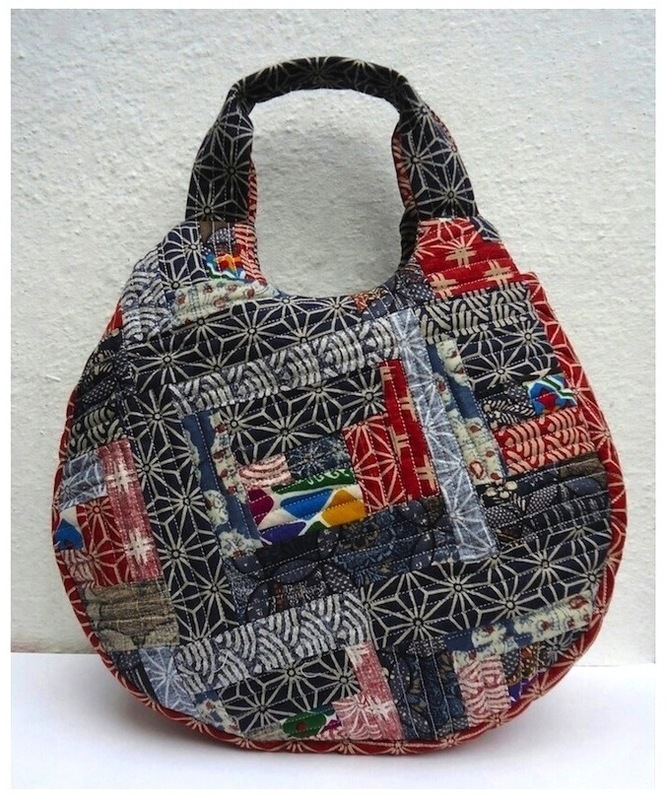 The bag is small but sturdy, incredibly tactile and seems to have a spirit and character of its own.